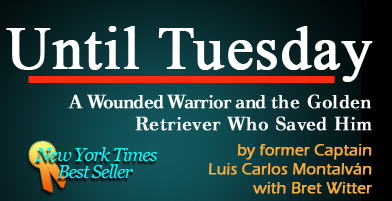 TV: "First at Four Focus: Until Tuesday"
TV: "Former Army captain using animal therapy to cope, recover"
TV: M.A. 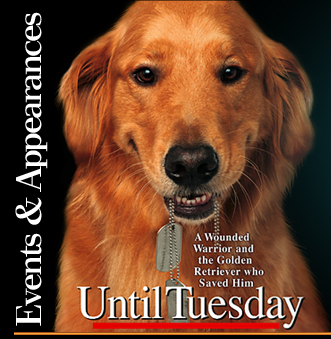 explores the healing powers of dogs "Until Tuesday"
Radio: Our Heroes, the Veterans, We Salute You!! !